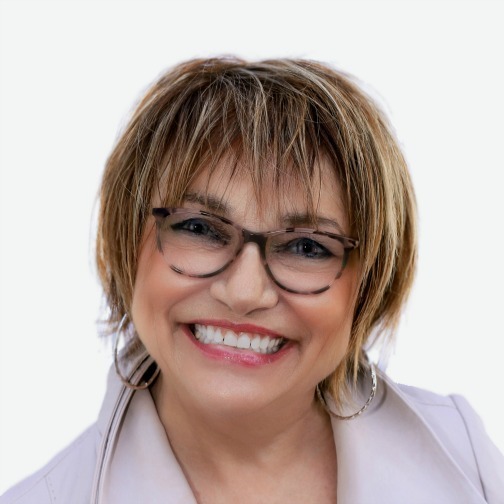 Karen McCullough, CSP, is a Personal and Employee Branding Expert, a Social Media Enthusiast, and a Millennial Evangelist, and she’s on a mission to get you excited about change. She’s an award-winning speaker who inspires and empowers organizations and individuals to evolve, grow, and realize their true potential for excellence. If you are looking for an upbeat presentation on the Generations, look no further! 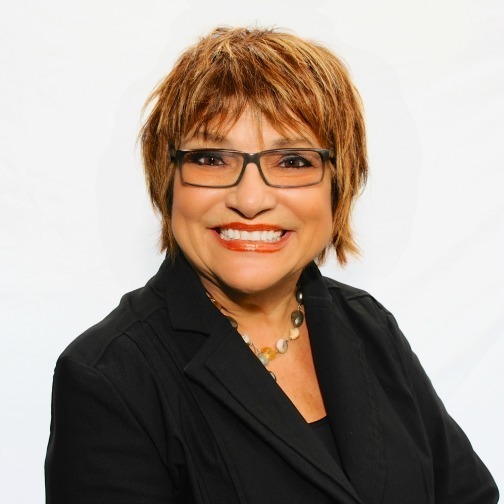 "Karen McCullough is a phenomenal and engaging speaker. She had our entire audience in stitches. Each attendee left with a better understanding of other generations." 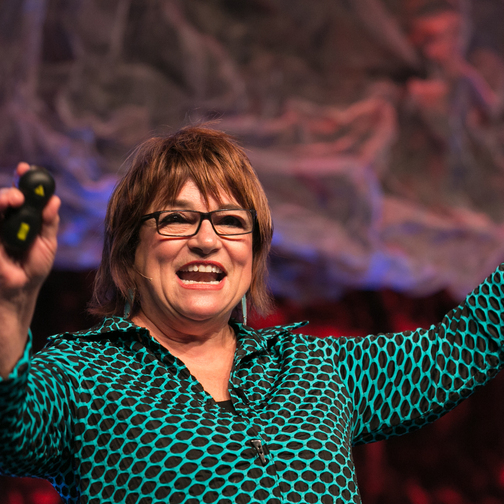 Karen's keynotes takes a positive approach to Generations in the Workplace and in your organization. She knows that the workplace of "one size fits all" and "treat everyone the same" are gone as we are learning to accept the needs and desires of the individual. Participants will acquire tools to help them create an environment of multi-generational trust, collaboration, productivity, and innovation. Tapping into the knowledge and strengths of your multigenerational team will give you "The Generational Advantage!" In her newest Best-seller, "Generations Rock" Karen innovates through her keen perception and knowledge of human behaviors, trends, stories, and of course a little rock and roll! Music transcends all boundaries and brings people together. Her clients include: Shell Oil, McDonalds, Symantec, MD Cancer Center, The World Bank, US Federal Courts, Procter & Gamble, Exxon, HP, GE, Humana, McGraw-Hill, HIgh Point Chamber of Commerce, Humana, and Ohio State University. 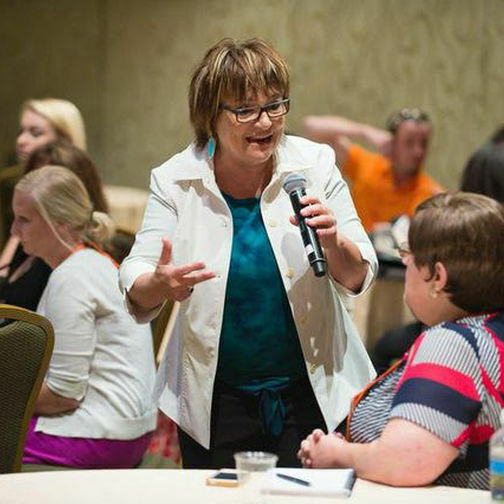 If you are ready to ROCK your event or conference, Karen McCullough is the Perfect Speaker for you!